As it turns out, making a new 4-inch smartphone was actually a brilliant move on Apple’s part. 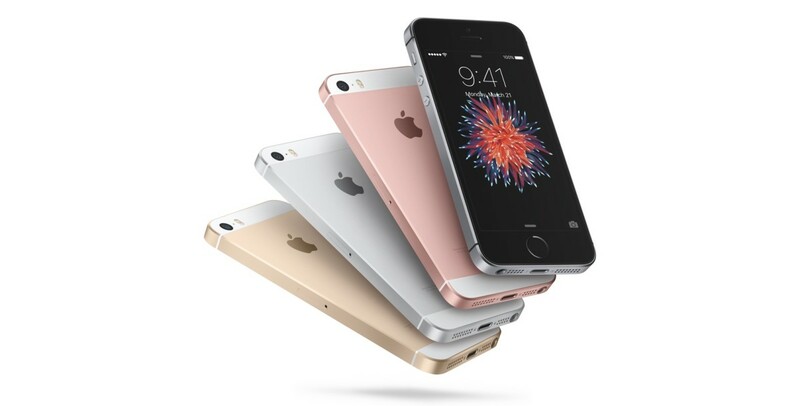 It’s new iPhone SE is sold out in many stores across the US, and shipping estimates have slipped into the end of April. As first pointed out by Apple Insider, the SE is widely unavailable in Apple stores and the earliest delivery date is April 20. That’s a solid two weeks away — if you’re lucky. Of course, carriers may have stock, but that’s only good if you want to play the subsidy game. Should you want to buy a phone outright, it’s a tougher proposition. And while we never know exactly how much stock Apple has on-hand for a new device, the SE being hard to get indicates that refreshing the small iPhone was a great idea. We expected the newer, big iPhones to be sold out shortly after launch, but a 4-inch device felt like an antiquated notion nobody would support in 2016. Seems we were wrong. If you don’t have your heart set on the tiny powerhouse — but want a new iPhone — the 6s and 6s Plus are readily available.